Barre has been acclaimed as one of the most influential guitarists of all-time with acolytes that include Joe Bonamassa, Steve Vai and Joe Satriani! SKU: CLO1011CD. Categories: Audio CD, Cleopatra, Progressive, Rock. 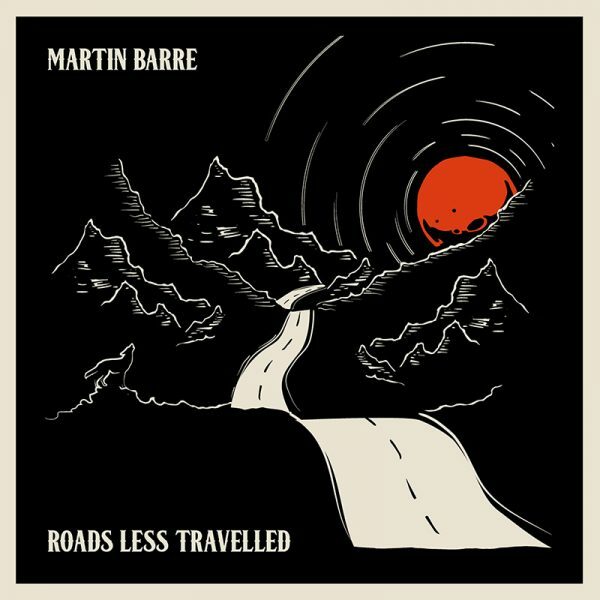 Jethro Tull guitarist Martin Barre presents his phenomenal new solo album featuring 11 original tracks that reflect his incredible 50-year career! The album, Barre says, “reflects my believe in taking music somewhere new” and incorporates both electric and acoustic guitar as well as mandolin, fretless bass, Hammon and more!